A perfect sized dish for pasta lovers. 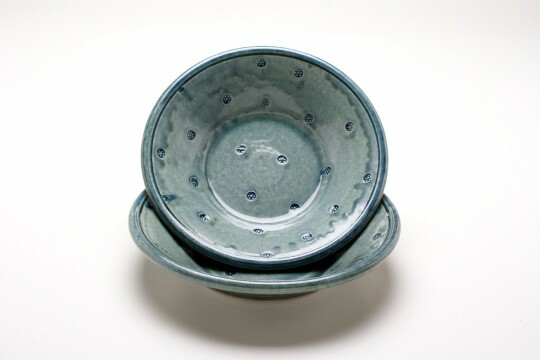 The pasta dish is made to compliment the plates and bowls. 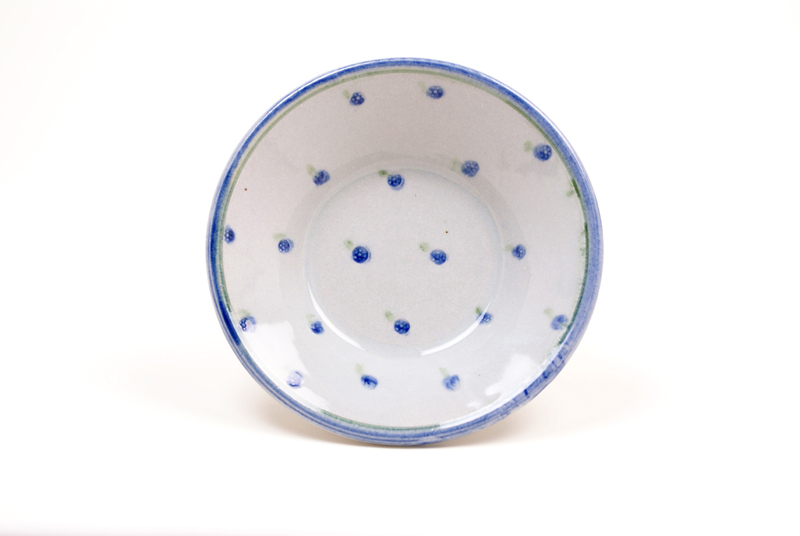 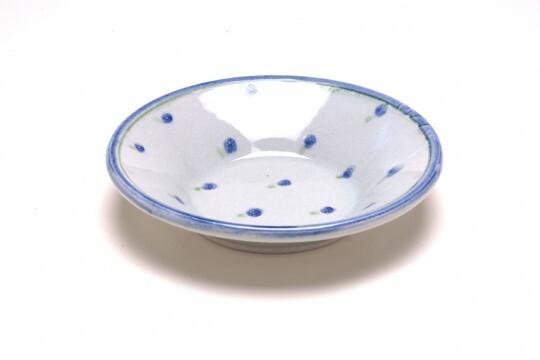 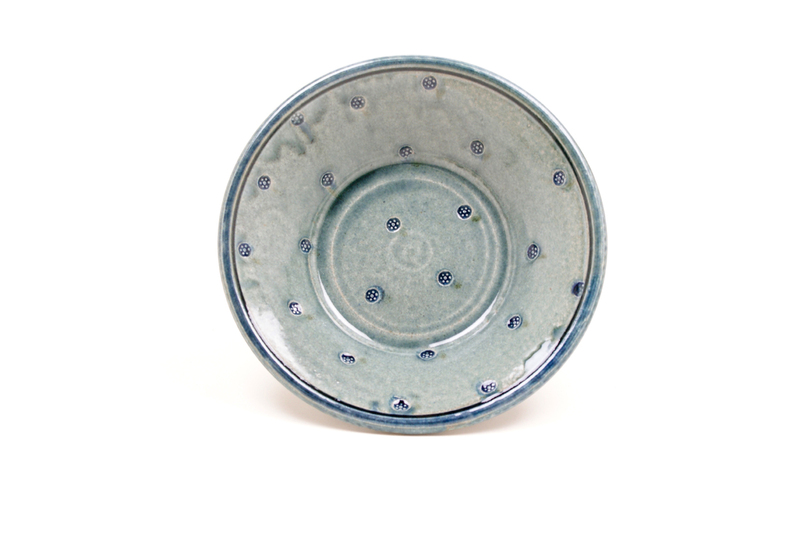 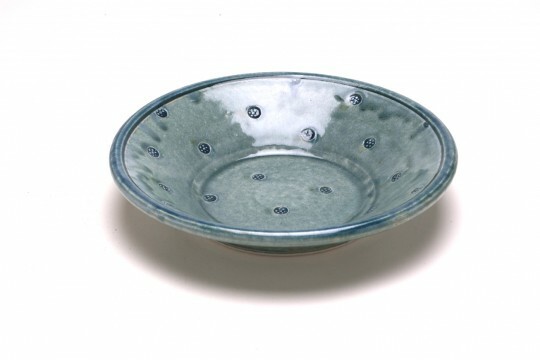 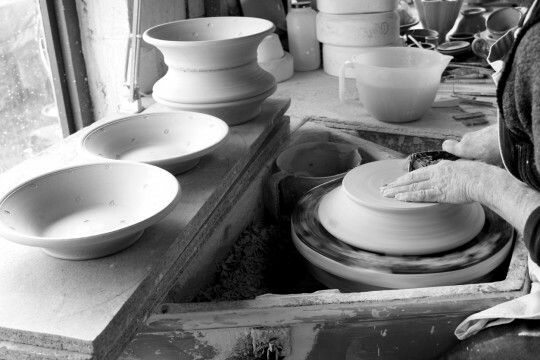 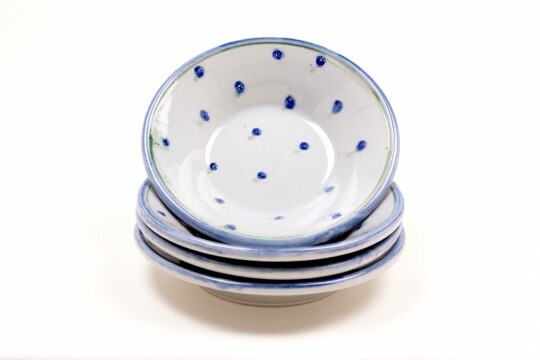 It has a flat base and flared sides and can be used to serve soup, desserts or pasta dishes.